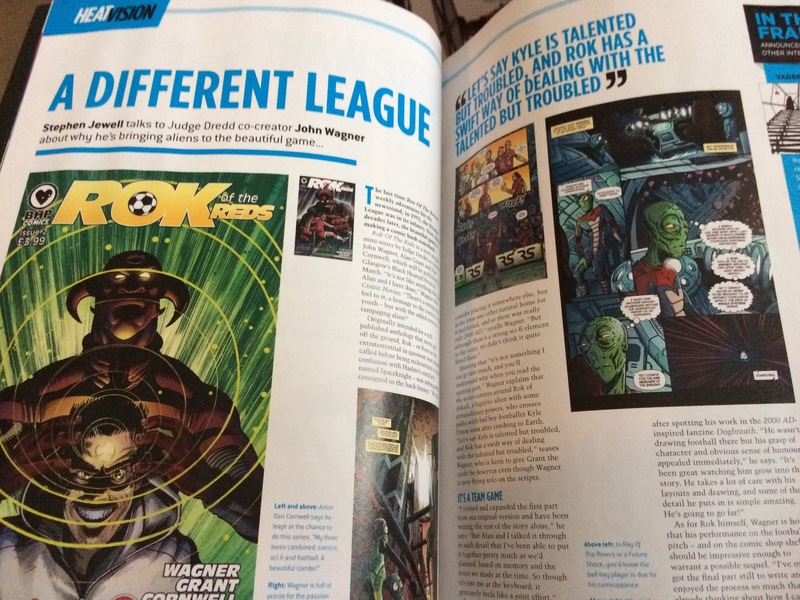 Comic Heroes 26 has a great interview with John Wagner on the soon to be released Rok of the Reds. The first issue due out early March. The comic is a six part bi-monthly story about Rok of Arkadi, an alien fugitive who’s life collides with Kyle Dixon, a troubled footballer who plays for the Radford Reds. 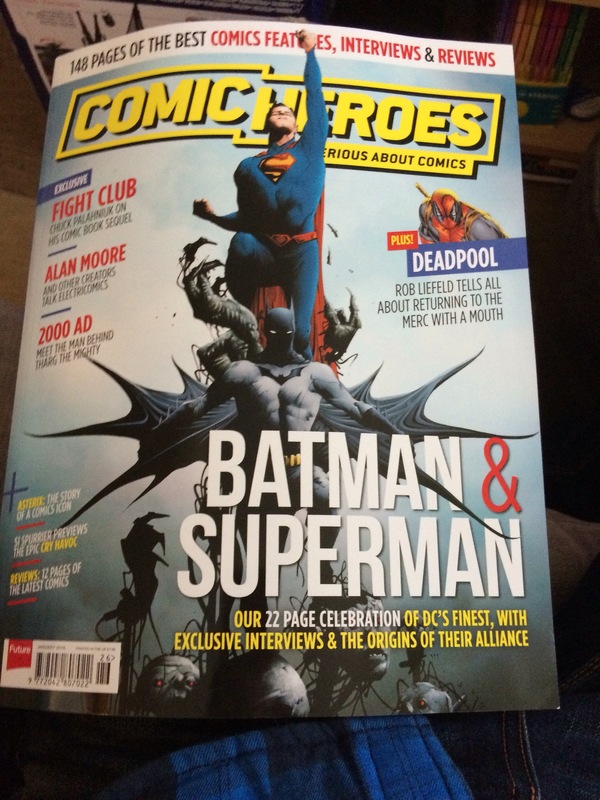 Comic Heroes 26 is out now in all good comic shops and WH Smiths.